Seriously?! It’s February 1st already?! Can you believe it’s already time to check in with our first reports for this year? I was doing pretty good, then I got caught up in a few deadlines, and that has slowed me down again. Everything else I’ve worked on has simply been units for upcoming blocks, or borders, or bindings, or setting things together, all things I can’t count. So that makes my total 12. Just 12? It felt like I was busier than that! 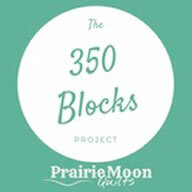 February’s block goal is 35. That gives us a year-to-date total to shoot for of 62. I’ve got some catching up to do already! So please leave a comment and let us all know how you did this month, and I’ll get the numbers updated on the Project page in a day or so. Remember, everyone that reports in with a January total is eligible for the January prize drawing, and I’ll announce that winner in the February block report post. Happy stitching . . . Make lots of blocks! I only did 12 this month, but already started on Feb. blocks this morning. going to make my goal this month. 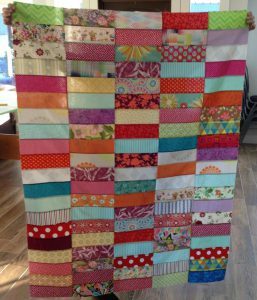 Busy month…I made 108 blocks….now I just have to assemble them into 2 Yellow Brick Road quilts for our local women’s shelter. 83 blocks for me. I’m making HST blocks in several (3) sizes. Great l/e blocks. I have been making the most of being on Stay-cation and sewing like the wind. 76 Heartstring blocks, 6 scrappy RSC purples and an 11 row quilt of squares. Total of 93. Started on my Feb blocks already too. I have only made 12 blocks so far. I did stop quilting to make a pair of moccasins. Now I am ready to get sewing again. Boy, I feel silly. I did do 10 blocks for a quilt I made for a great doctor friend of ours who just retired. The pattern is called Moose on the Loose from Keep Sake quilting. Now it’s off to the long arm quilter as soon as I feel better. I have that bronchitis that’s running rampant in this state. So does hubby. Terrible stuff. 45 blocks for me in January. I am trying to have two baby quilts ready to bind this weekend, too. We don’t normally watch TV on the sabbath, but Young Son turns 19 that day and wants a Super Bowl party. You did much better than I did. I did do some quilting on a long term project. . . .I am finally more than 1/2 way done with it; just 28 more blocks to quilt & then on to the binding. But, now that the “biggie” obligations are done I can get down to some serious block sewing! My total for the month is 77 blocks. If I could count crib sheets and baby bibs that number would really soar! Thanks for doing this again…..really keeps me focused! 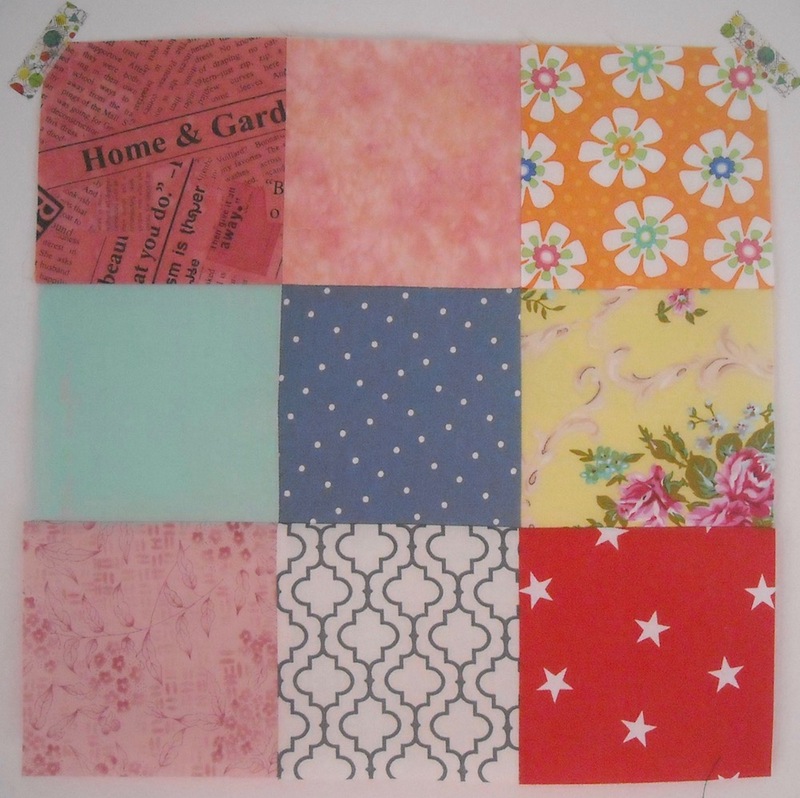 I made six blocks for January. Slow start month for I completed 10 blocks. 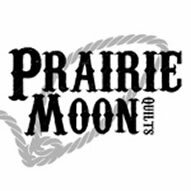 On the bright side I have planned my quilts to be finished in the next 6 months and started a huge cross stitch project I have been putting off. I accomplished 29 blocks for January. 26 blocks for January. I don’t think it’s fair to you to count one column as just one block. A 9-patch, the way I make them with squares, has 8 seams. Your columns on both quilts have way more than that. Why not pick a number and call that many seams a block instead? It’s the same amount of work as the 9-patch! 115 blocks for me in January. I decided to make a throw size Christmas quilt for each of my seven children. Many of the blocks I finished this month are just 9 patches. My count will probably be lower next month as I will have to sash all of them. And I finished hand quilting a throw size quilt that I had stalled out on. This morning I finished the binding on it while sewing with friends. I am currently quilting on a quilt that I finished the top for in January. I counted the final rows and top assembly as 6 blocks. It’s like your top for your sister; no blocks but lots of pieces. I did work on my portrait quilt in January, but one hour hardly qualifies for anything. February is the start of a new month! I’ll work toward catching up!! Put me down for 44. Thank you. 49 I was very bound and determined to work through my scraps. Only managed 8 blocks for January. Not the best start but at least it wasn’t zero. So far 2017 is definitely going better than 2016. I managed to get 108 blocks done this month. So glad to get back to quilting after recovery from October surgery. 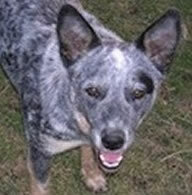 Hi Shelly! I got 17 blocks made last month. Yay, me! Noooo, I counted wrong!! I made 20!! I had 69 blocks this month. I blog about them all month long, and didn’t do a post that would tell you all about them in one post. I can report 78 blocks this month………..and I did a lot of other stuff, too. So it was a productive month. Don’t know if I can match this for February, though. This month will be interesting as I am on jury duty. I’m glad to hear I’m not the only one who doesn’t own a tv these days! My total for the month is 33. Happy Groundhog Day! I’m checking in with 17 blocks for January. I agree with you…it sure seems like I fed my machine more fabric than that! 134 blocks for January. 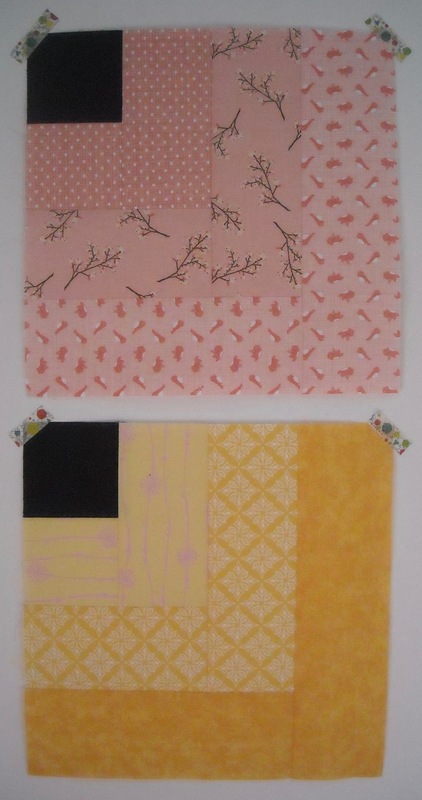 I am making lots of blocks for service quilts. 36 blocks fully completed. A couple detailed blocks nearly finished. I completed 97 blocks for January. I wanted to tell you I received my prize package from last years 350 blocks. I can’t tell you what I love the most, so many nice items included. I am partial to the Lone Star Laser cut block because I live in the Lone Star State. I am also anxious to try the Evergreen Recycled Batting. Thanks so much for hosting this again. I tried previously trying to keep track of yardage but that lasted about 2 months, ha!! You’ve been working on an interesting variety of projects! I finally counted up my blocks for last year. I ended up with 386! This year, I came out of January a bit ahead. After being behind all of last year, it feels great to be on track. I finished 43 blocks in January. I got 60 blocks made in January, and I started 5 or 6 new projects! My favorite is the sweetheart table topper that I made using a tutorial by Jaybird Quilts that I counted as 1 block. Hoping next month will have more sewing time. Only 11 blocks for me in January. We ran every weekend. I have 3 Mondays off in February, so hope to catch up! I made 16. Off to a slow start but, I’ll ramp it up quickly and hopefully end the year with a bang! My four year old laid claim to the mega scrappy blocks I was making. I wasn’t sure I loved them until we browsed pintrest and picked out a pattern to set them in. Now I am so looking forward to finishing. One question I have is, how does somebody have over 400 blocks already? That seems so impossible to me! I suppose if I didn’t do anything but sew I could do a dozen blocks a day but wow! That is amazing. One day I will be that dedicated too!! I have started well, ending up with 50 blocks for January. I had a busy and very productive month. 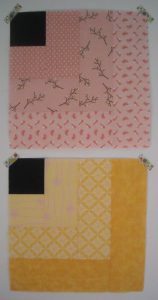 I made one scrap buster quilt, 2 holiday minis, a sewing machine cover, and 2 pineapple minis and have started on another scrappy quilt. My total number of blocks this month is 281. SERIOUSLY! I have never had so much fun being so productive. LOL!!! We left for Florida on Jan 31.. sorry for the late response. I couldn’t remember how many blocks I made when I was there! I posted in another message but to be sure, I’ll repeat it here — I finished 202 blocks. Lots of work on charity quilts this month. 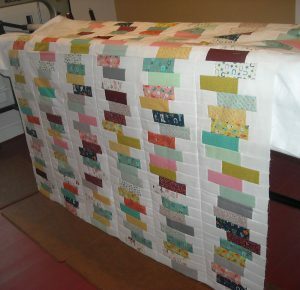 I sewed 28 blocks in January for a baby quilt, and finished the quilt in time for the baby shower!! That was my goal for January. 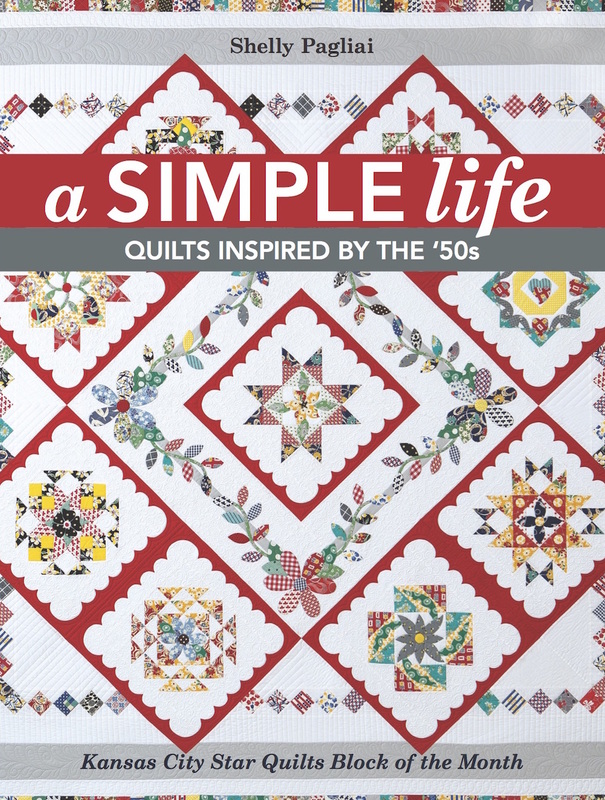 I love these simple blocks and quilts! Your daughter’s quilt is darling. As you know, I”m happily off to a pretty good start this year in the block challenge, with 64 blocks. It gives me a buffer for the months that I know will probably be low. I was able to sew 72 blocks this month and even get a charity quilt top done!! yippee!! I’ve made 38 blocks in January – 2 baby quilts and the Bonnie Hunter mystery. I only made it a lap quilt. I pieced 13 blocks, cut out 12 setting squares, and pieced 6 flannel backs (2-4 seams per quilt). Sooo I’m counting 13+6+14=33 blocks for January. I can’t remember if I have sent you my block count this month, so here it is again. 48 blocks for January. 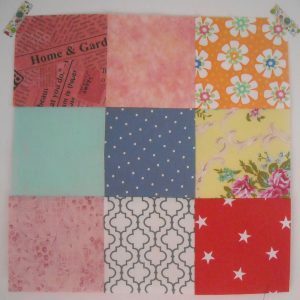 I did the Bonnie Hunter mystery and counted the pieced border as two blocks per side. I hope that was fair. I made 13 last month. I travelled a little this month so only made it to 4 blocks! Not great but it’s a start!